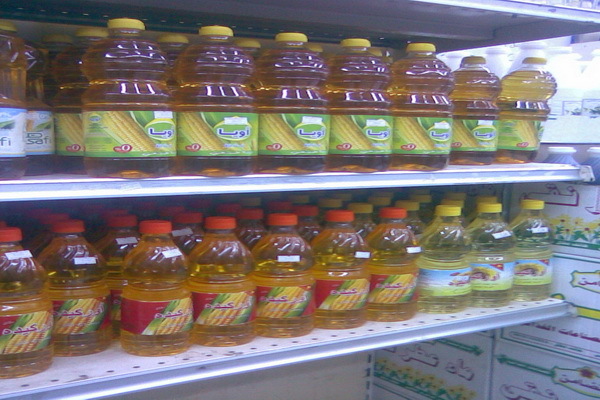 Eltomouh Arabi Company was founded in 1992 by Mr. Abo Baker Alanizi (Chairman of the Board's financial). Beside other businesses and activities from 1952. 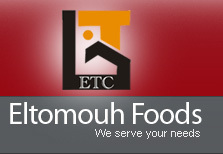 Eltomouh Company is specialized in importation and distribution of food stuff. On the basis for searching for partners and suppliers globally all over the world, to provide the products and goods of high quality, at a reasonable prices. 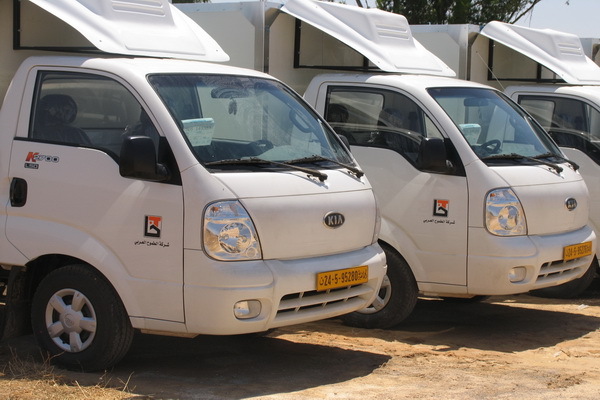 Eltomouh Company has an agreement with international suppliers with a high reputation, in the dairy products and others, to provide the product always. 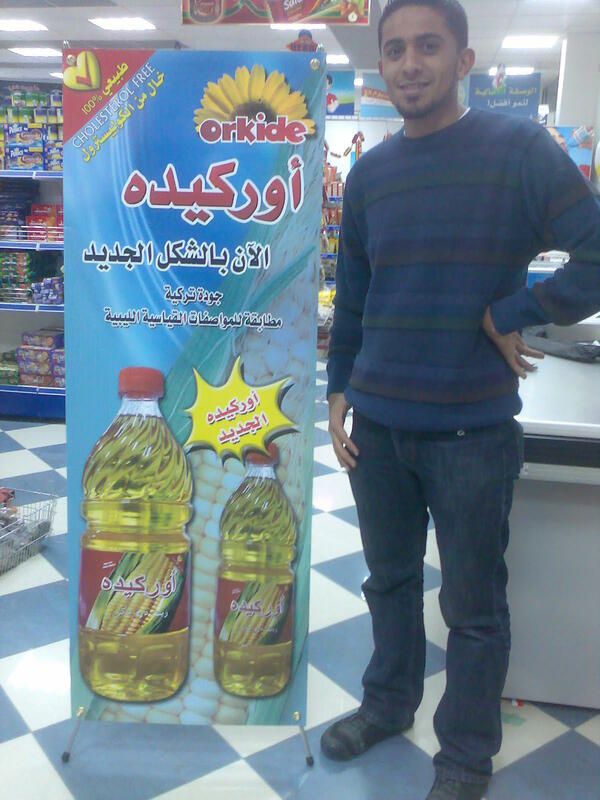 For that it was arranged and agreed for Eltomouh Company, to be the distributor and the agent in Libya. And Alhamdalah we have won the confidence and the trust of our main clients.